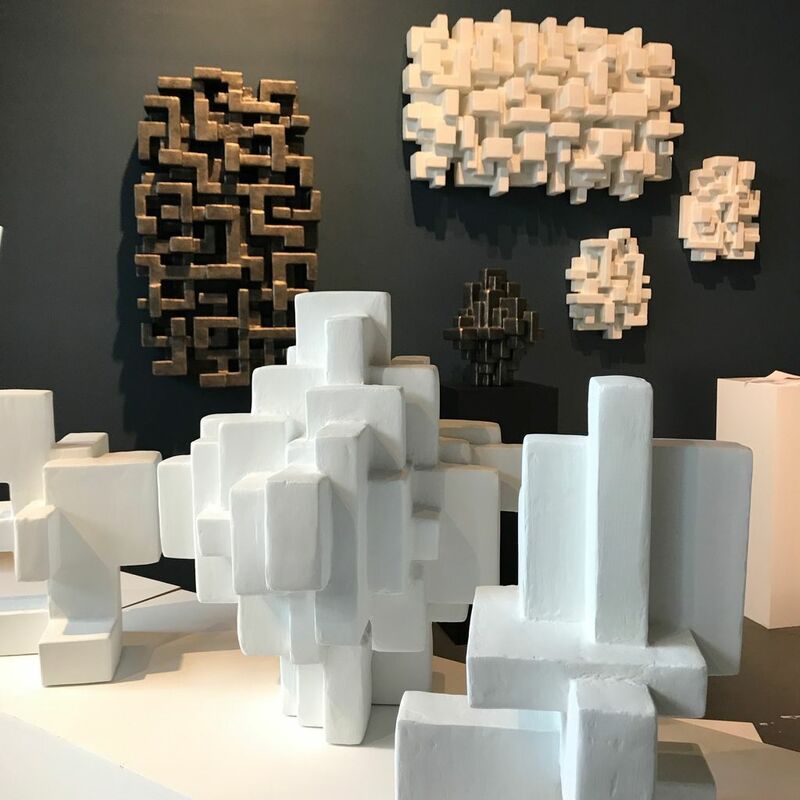 From an early age, Miami-based artist Dan Schneiger was captivated by the work of masters like Brancusi, Noguchi and Neutra. Surrounded by his mother’s art and design books, as well as clay, paint, fabric, plaster, charcoal, canvas and metals, he rarely played with traditional toys. These tactile materials became his playthings, as he learned to express himself through art. 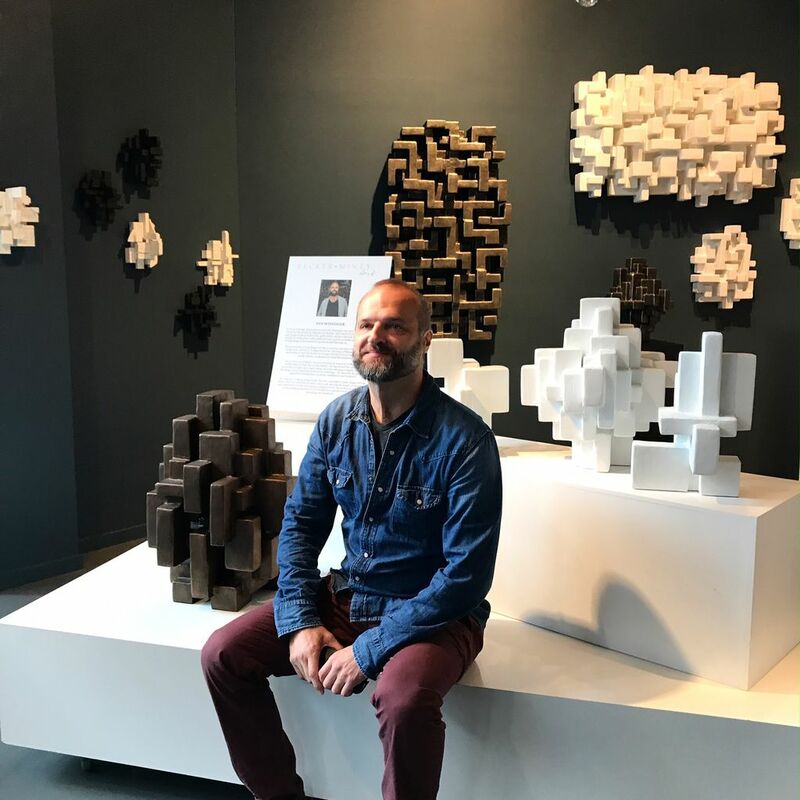 That passion for art and design led Dan to enroll in a Bachelor of Environmental Design and a Master of Architecture at the University of Minnesota. After graduating in 1997, he worked on a range of architectural projects including public schools, residential and retail developments. 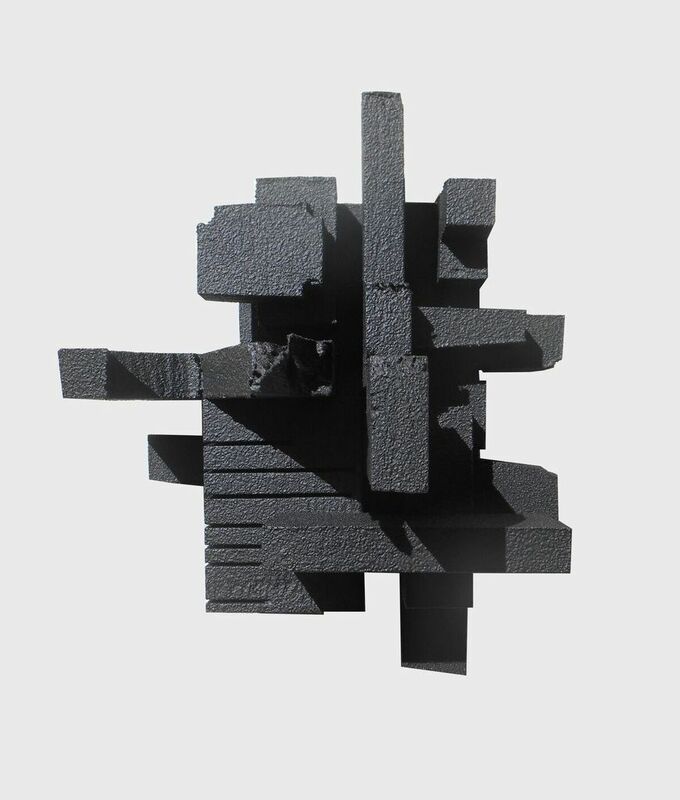 As an artist and architect, Dan has always been conscious of the symbiotic relationship between the two disciplines. Having entered the architecture profession at a time when many things were transitioning to digital, he felt that the design process had been upended by technology. He observed the increasing separation between how we design architecture and make art. 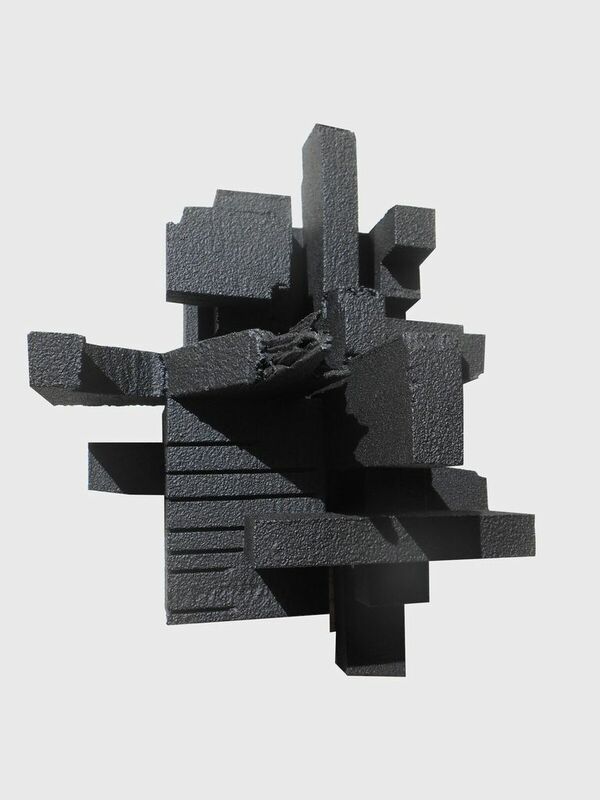 As a response to this growing divide, Dan was compelled to make things with his hands that were architectural while consciously denying the impact of computers and conformance to the contemporary design process. 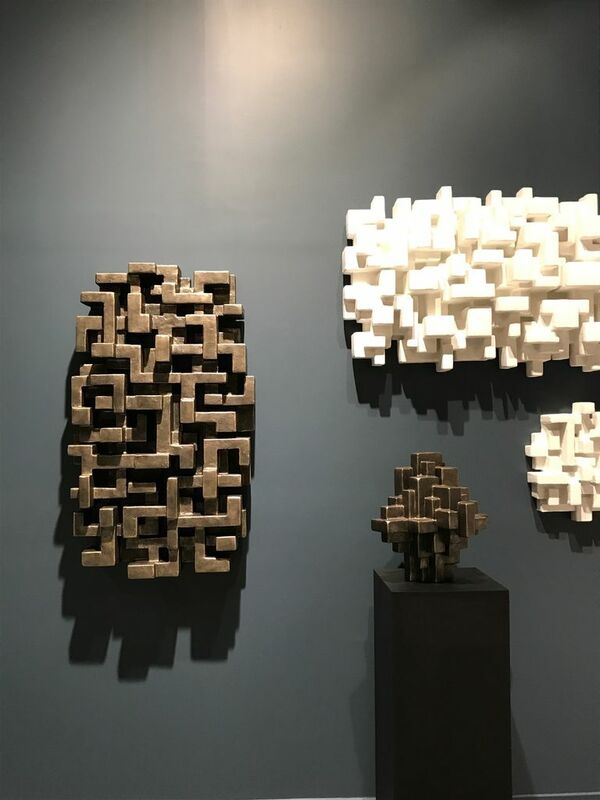 His work is an exploration of the symbiosis between art and architecture and the tension between technology and handcraft.